Following her damning address to MPs last night, Opinium Research reveals where the public is pointing its finger when it comes to Brexit blame. When asked who they thought was most to blame for the current impasse on Brexit in Parliament, voters were more likely to point the finger at MPs than the prime minister. Almost a quarter (23%) felt the House of Commons as a whole bears the most responsibility for the failure to pass the deal, while a fifth (20%) blamed Theresa May the most. A further 14% thought the Remain-supporting MPs opposed to the deal were most answerable for the deadlock in Parliament, rising to a quarter (24%) of Leave voters. In the past week there has been a shift towards ‘no deal’ amongst the public. In terms of what should happen next if the Commons is unable to agree on a deal, the public would prefer leaving with no deal (46%) over delaying Article 50 to hold a public vote (39%). Last week the same figures suggested an even split (43% for no deal and 43% for a delay and a public vote). In particular, Labour Leavers have swung behind ‘no deal’. In our poll for the Observer last week 48% backed a no deal over a delay and vote, which has now risen to two thirds (68%). 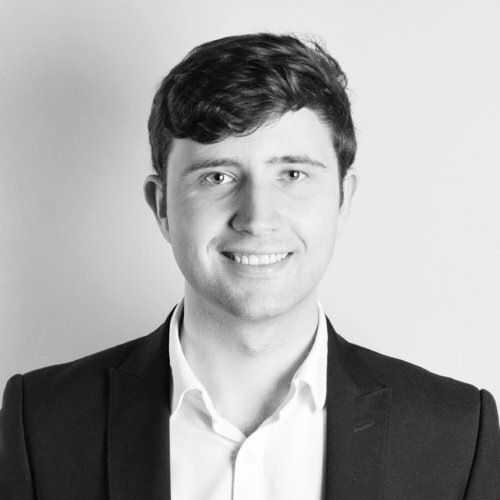 James Crouch, research manager at Opinium comments: “The tone surrounding Brexit has become increasingly bitter and accusatory in the last week. Theresa May’s address last night might have tapped into the public perception that MPs are dragging their heels over Brexit, but she now faces rising anger from the group of people who ultimately have to pass her deal.